Why it is important to work with the fascia? The treatment of Fascia and the Connective Tissue is usually neglected and relegated to oblivion in the health area. However, this is a serious mistake. Many different types of pain and dysfunctions start from the connective tissue. Several of these dysfunctions lead to hundreds of pathologies. The attached fascia can cause local pains, pains to distant places in the body, hold certain movements and change posture. Examples of diseases that may be related to fascial stress are plantar fasciitis, disk herniation, back pain, migraines, Work-Related Osteomuscular Disease, among many others. Myofascial Freeing can quickly resolve all these problems when connective tissue is the source, which is usually the case. The lack of knowledge of the fascial pathology is the reason why many health professionals do not treat their patients accordingly. Why learn Dr. Joe’s Myofascial Release Technique? This course is much more than just a simple course of the myofascial release. It brings the viewpoint of many myofascial release lineages. On top of that, it shows where the fascia must be released. It is easy to break attachment, but the secret of good therapists is where to do the maneuvers. That is exactly what you will learn here. 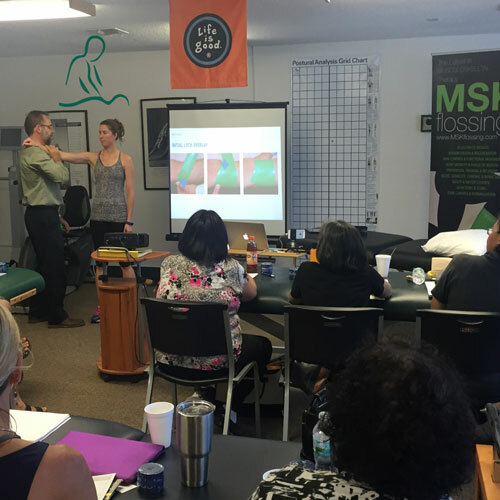 Myofascial Freeing Technique course is based on the groundbreaking work of Anatomy Trains to understand where the fascia must be detached. 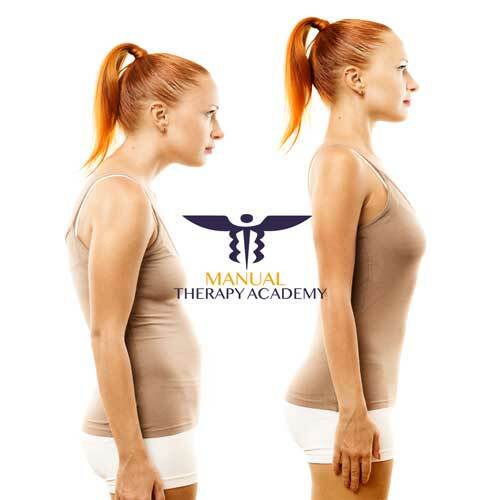 Other techniques used in this course are related to French Soft Techniques of Myofascial Release, Rolfish Style of Fascial Release, Myofascial Manipulation based on Traditional Chinese Medicine, and some techniques of Connective Tissue Mobilization created by Dr. Joe Rosario. Immediate application right after the course with guaranteed results. You will have a class with a teacher who has more than 15 years of experience in the clinic, practice, and teaching of myofascial disorders, with master’s, Ph.D. and postdoctoral degrees in the area. Innovative methodology, which helps in the rapid assimilation of the technique. Ensuring the quality of learning. This program is for all health care providers. Amazing. Very clear explanation of all practice and theory!!! !